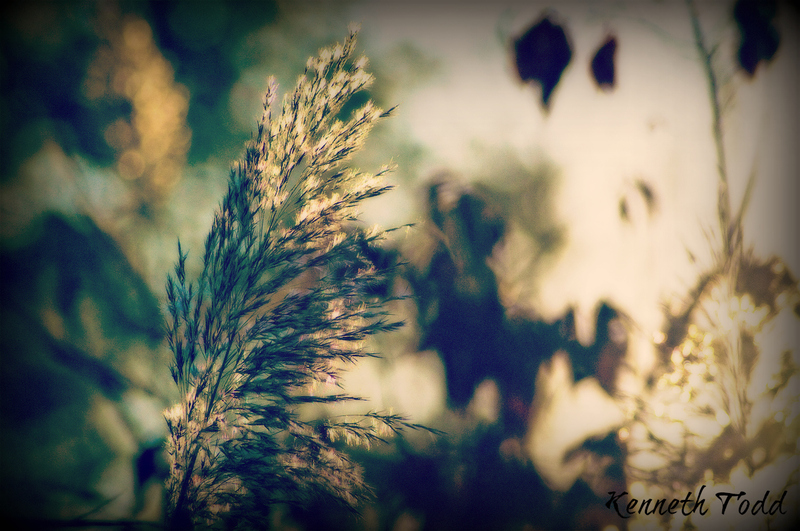 Backlit grass by a local pond. Love the photo, Ken. So peaceful, especially when I read the quote from Ram Dass. Excellent use of the light Kenneth!